What does the future of pre-clinical cancer research look like? 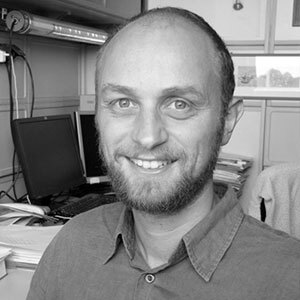 Prof. Andrea Bertotti has an idea, and it starts with a biobank of live patient tumor material that is transplanted and maintained in mice These so-called “xenopatients” are a powerful means to study cancer as nearly each represents a unique experimental model. The platform he has helped build is being used for in vivo drug screening and also complements his team’s web-based bioinformatics platform for complex molecular data analyses.